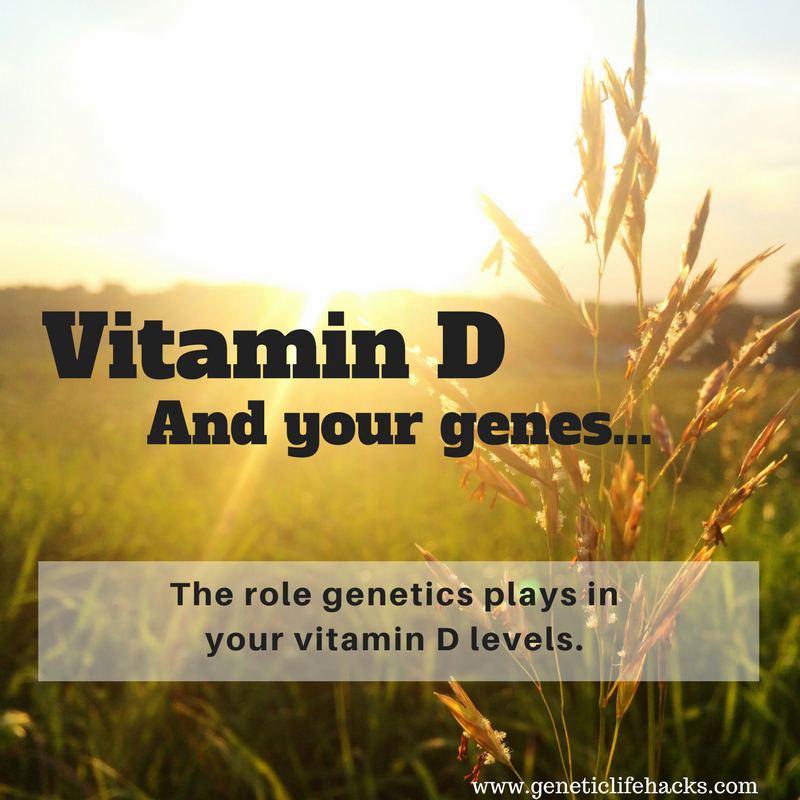 There are several genes that can influence your absorption, transport, and need for vitamin B12. Some people need higher amounts of B12, and some people thrive on different forms of B12. Looking at your genetic data may help you figure out what is going on in your body. Vitamin B12 as a supplement can be found in four different forms: cyanocobalamin, methylcobalamin, adenosylcobalamin, and hydroxocobalamin. The cyanocobalamin form is often found in cheaper vitamins and added to processed foods. It must be converted by the body before use. The methylcobalamin and adenosylcobalamin are active forms used by the body. To be able to absorb B12 from foods, you need to have adequate intrinsic factor produced in the stomach. This is something that is often depleted in the elderly, leading to B12 deficiency. These genetic variants don’t usually cause frank vitamin B12 deficiency on their own. Instead, they decrease or alter the use and availability of it in the body. So these variants are more about optimizing B12 status rather than overcoming a disease state. This gene codes for methyltransferase reductase, an enzyme that is involved in using methylcobalamin (methyl B12) in the methylation cycle. Without sufficient B12, homocysteine levels can increase. The MTHFR gene codes for an enzyme that converts folate into the active form, methyl folate, that the body uses. This methylation pathway is also dependent on B12. This gene codes for a transporter for vitamin B12. The TCN2 gene codes for a B12 binding protein. In other words, non-secretors should not rely on a serum B12 test. Testing methylmalonic acid would give a better reflection of B12 status. Vitamin B12 is only found in animal-based foods, so vegans and vegetarians are often deficient or marginal in their B12 status. [ref] B12 is often added to breakfast cereals and other refined products, so eating a vegetarian diet that includes packaged and refined foods may actually result in higher B12 levels (although probably not in better health…). Vitamin B12 is a water-soluble vitamin with little risk of toxicity or overdose. There is no upper limit of dosage set by the US Food and Nutrition Board. If you are older or have problems with intestinal absorption, sublingual B12 lozenges are available. Or if you are low in B12, your doctor can prescribe B12 as an injection. In most US states, you can order your own blood tests online if you don’t want to go through your doctor and insurance. I’ve set up a way that users can access inexpensive lab tests through Ulta Lab Tests. They are usually the cheapest option but do check around since all of these online lab companies run sales all the time. I thought perniscious anemia which is caused by a deficiency of B-12 due to insufficient amounts being absorbed by a lack of intrinsic factor in the stomach was a hereditary condition, but this article doesnt mention anything about it or what genetic variant it is. There is a hereditary form of pernicious anemia due to rare mutations in the GIF gene (not well covered by 23andme). This is a congenital form that affects people from infancy. For the vast majority of people with people pernicious anemia, it is an autoimmune disorder. There are probably genetic variants that alter your risk for the autoimmune condition, but I don’t have any information on those.